The Motorola Droid Turbo is based on the Motorola Moto X (2014) and is available only on Verizon Wireless. The Motorola Droid Turbo vastly improves on the Moto X with a faster processor, more RAM, better primary camera and higher battery capacity. 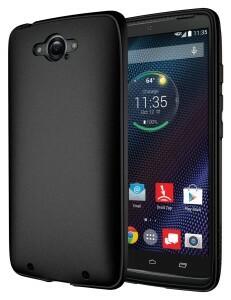 The Motorola Droid Turbo is available in two versions: Metallic Kevlar and Ballistic Nylon made from metalized glass fiber and ballistic nylon materials respectively. 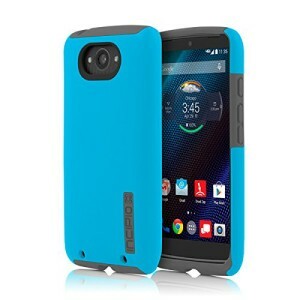 Listed below are the top 10 best Motorola Droid Turbo cases and covers. Please note that the cases vary with your Motorola Droid Turbo version. 1. PureGear DualTek Motorola Droid Turbo Extreme Impact Case: The PureGear DualTek Motorola Droid Turbo Extreme Impact Case is slim, sleek and stylish. 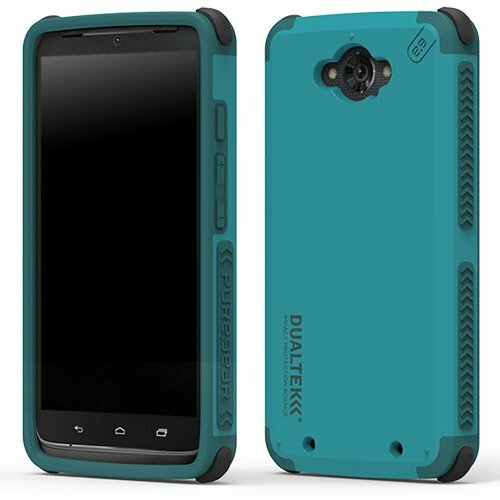 The PureGear DualTek Motorola Droid Turbo Extreme Impact Case offers a comfortable and secure grip to the Droid Turbo and is equipped with impact resistant corners. The PureGear DualTek Motorola Droid Turbo Extreme Impact Case is available in 3 beautiful colors. 2. 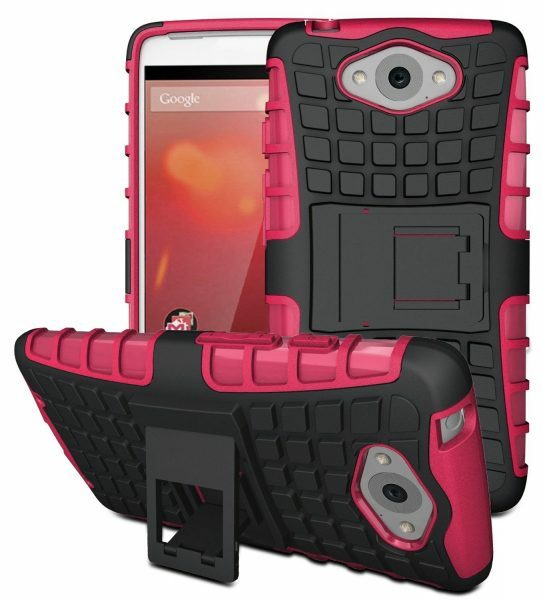 OtterBox Commuter Series Case for Motorola Droid Turbo: The Motorola Droid Turbo is a pretty expensive smartphone. The OtterBox Commuter Series Case provides good protection to the Droid Turbo from drops, bumps and shocks, and, the built-in screen protector guards the touchscreen from scratches. The OtterBox Commuter Series Case for Motorola Droid Turbo is available in 4 colors. 3. Tudia CYGEN Motorola Droid Turbo Case: The Tudia CYGEN Motorola Droid Turbo Case is an easy to install snap on case that is slim and form fitted. 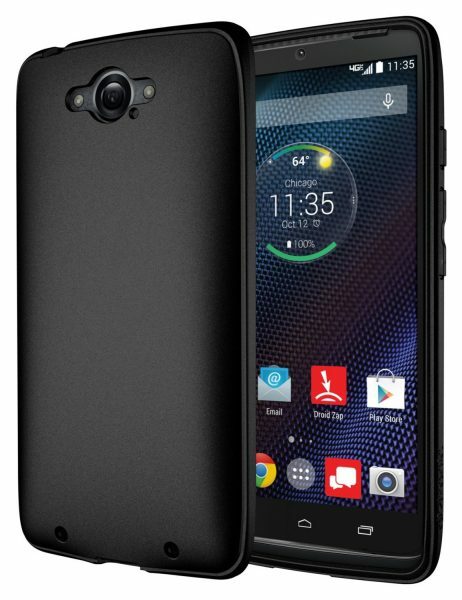 This Motorola Droid Turbo case provides dual layer protection and the raised lip on the front protects the display from scratches. The Tudia CYGEN Motorola Droid Turbo Case is available in 4 colors. 4. Incipio DualPro Motorola Droid Turbo Case: The Incipio DualPro Motorola Droid Turbo Case has an impact resistant core and an outer soft touch coating for comfortable grip. 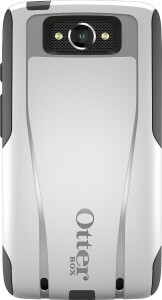 The Incipio DualPro Motorola Droid Turbo Case is available in 3 colors. 5. 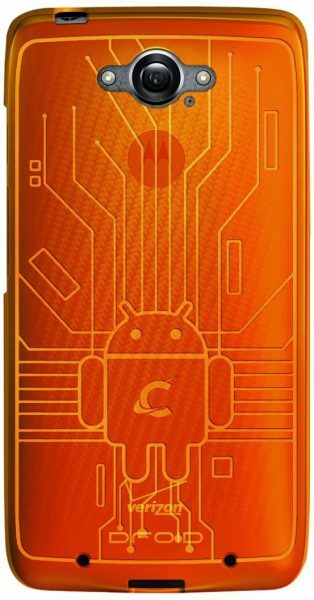 Cruzerlite Bugdroid Circuit TPU Case for Motorola Droid Turbo: The Cruzerlite Bugdroid Circuit TPU Case for Motorola Droid Turbo is made from shock absorbent, scratch proof and shatter proof material and offers an unique design like no other. The Cruzerlite Bugdroid Circuit TPU Case for Motorola Droid Turbo is available in 11 different colors. 6. E-Time Motorola Droid Turbo Holster Case: The E-Time Motorola Droid Turbo Holster Case is equipped with a 180-degree rotatable belt clip holster and a kickstand. The E-Time Motorola Droid Turbo Holster Case fits the Ballistic Nylon version and is available in 6 different colors. 7. Diztronic Full Matte Motorola Droid Turbo TPU Case: The Diztronic Full Matte Motorola Droid Turbo TPU Case is a simple looking smartphone case custom made for the Droid Turbo. 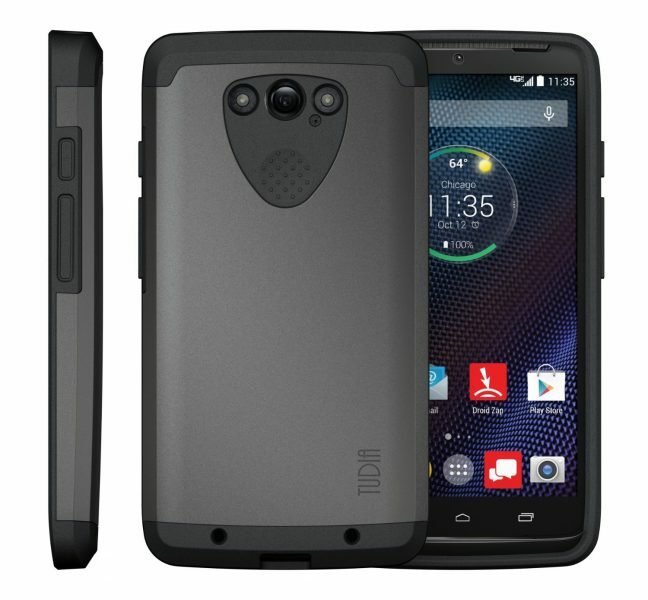 The Diztronic Full Matte Motorola Droid Turbo TPU Case is available for both the Metallic Kevlar version and Ballistic Nylon version. 8. Kaleidio Exo Stretch Motorola Droid Turbo Hard Shell/Gel Skin Hybrid Case Cover: The Kaleidio Exo Stretch Motorola Droid Turbo Hard Shell/Gel Skin Hybrid Case Cover uses dual layer construction and is made from hard plastic and silicone rubber gel. The case has a built-in kickstand for your convenience. The Kaleidio Exo Stretch Motorola Droid Turbo Hard Shell/Gel Skin Hybrid Case Cover is available in 14 different colors. 9. 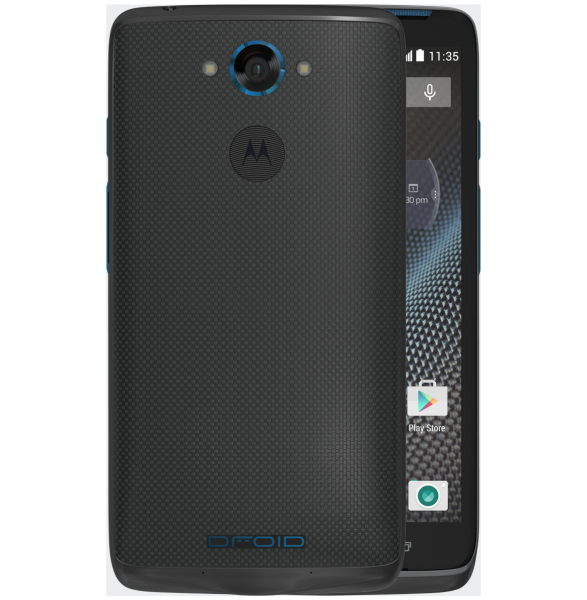 Cimo Wave Motorola Droid Turbo Case: The Cimo Wave Motorola Droid Turbo Case is ultra-slim and made from shock absorbing and shatter proof TPU. The Cimo Wave Motorola Droid Turbo Case is available for both the Ballistic Nylon and Metallic Kevlar versions in 3 colors. 10. 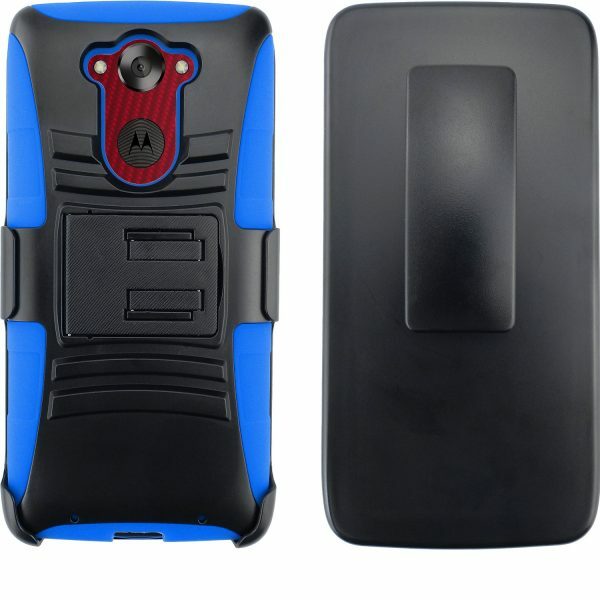 Fosmon Rugged Motorola Droid Turbo Case: The Fosmon Rugged Motorola Droid Turbo Case offers excellent grip to your smartphone owing to its patterned back. This Motorola Droid Turbo case is equipped with a built-in kickstand and is available in 3 colors. Be aware that the case only fits Motorola Droid Turbo Metallic Kevlar version. 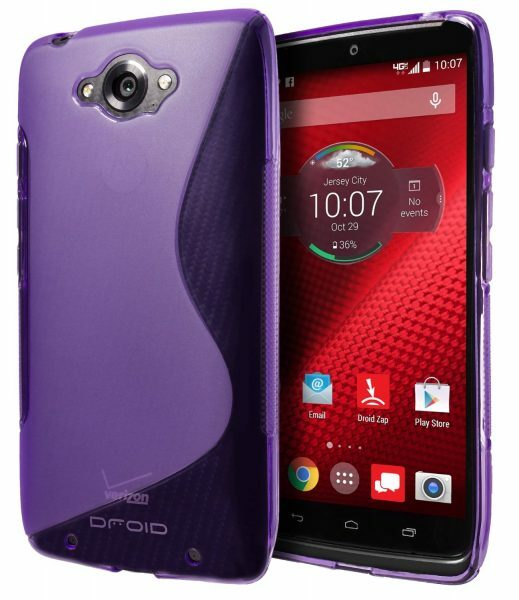 These are the top 10 best Motorola Droid Turbo cases and covers.